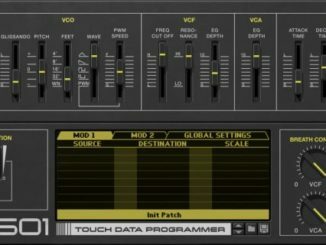 Tone2 Audio Released Gladiator 3 Synthesizer Plugin With New Features! 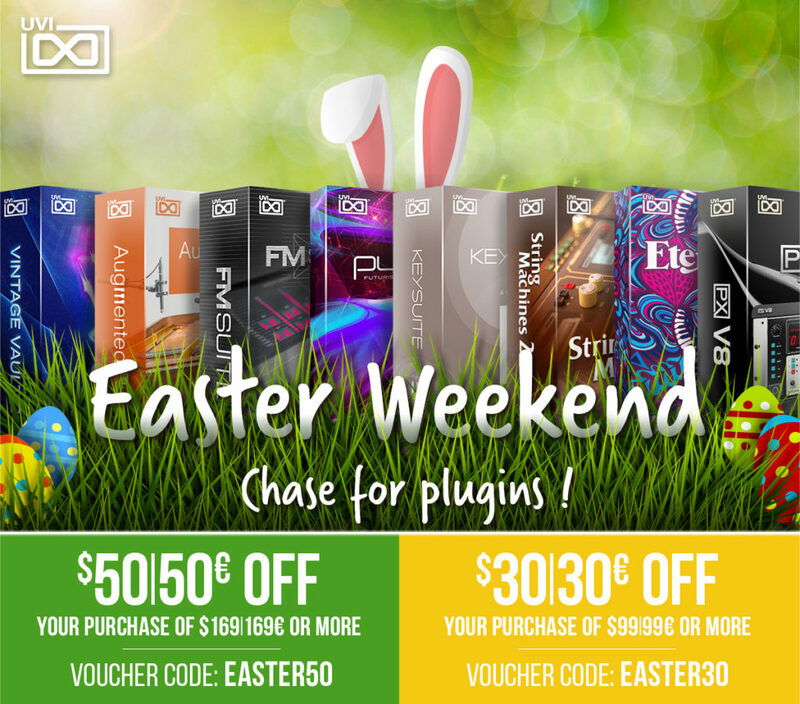 HomeNewsSoftwarePluginsTone2 Audio Released Gladiator 3 Synthesizer Plugin With Major New Features! The third version of the Gladiator Synthesizer by Tone2 Audio features major new features, a brand new interface, an expanded factory library & is a free update! Tone2 Audio has released today Gladiator 3, a big update for its flagship Synthesizer plugin that features the unique HCM-synthesis technology. The new version features a larger and resizable GUI, better sound quality, a new patch browser, 176 new patches and more. 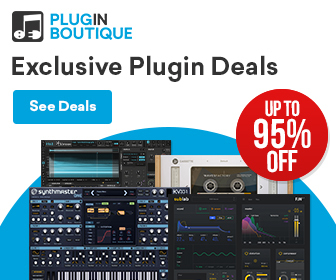 Beside the interface changes, the developers also added many new features that brings sound design further: 6 additional LFO waveforms, 18 new unison modes, new loop modes and more. For existing Gladiator 2 users, this update is free of charge what is a great news! The award-winning HCM-synthesis is exclusive to Gladiator and not available from any other company. It is based on a wide range of interesting waveforms, wavetables, resynthesized samples, voices and natural sounds. 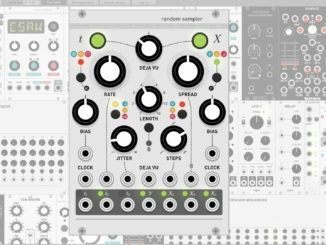 The harmonic structure can be modified with 10 modules and 132 different algorithms to alter the sound. A powerful randomize-function allows the creation of an unlimited number of musically useful sounds with a single mouse-click! Gladiator supports up to 18 oscillators per voice with stacking, 4x stereo unison and crystal clear sound-quality. 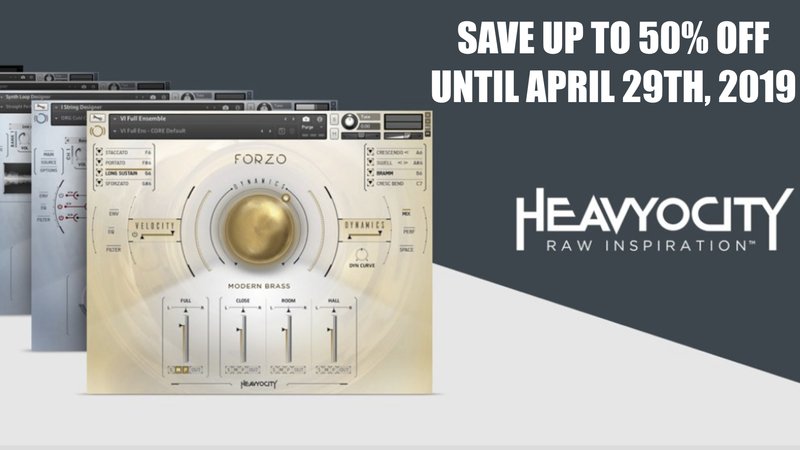 Tone2 Audio Gladiator 3 is available now for 149€ /$169 USD. 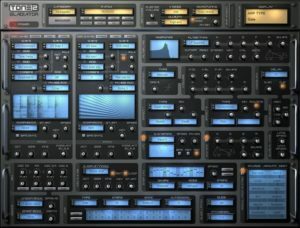 The update is free of charge for owners of Gladiator 2 Synthesizer. Future Sound Systems Brunswick Is A Battery Powered DIY Analog Synthesizer! 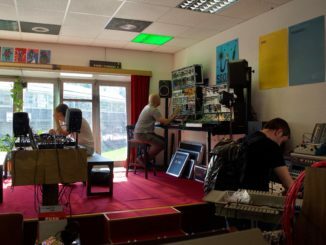 SchneidersLaden Tour: A Synthesizer & Eurorack Paradise In The Middle Of Berlin!